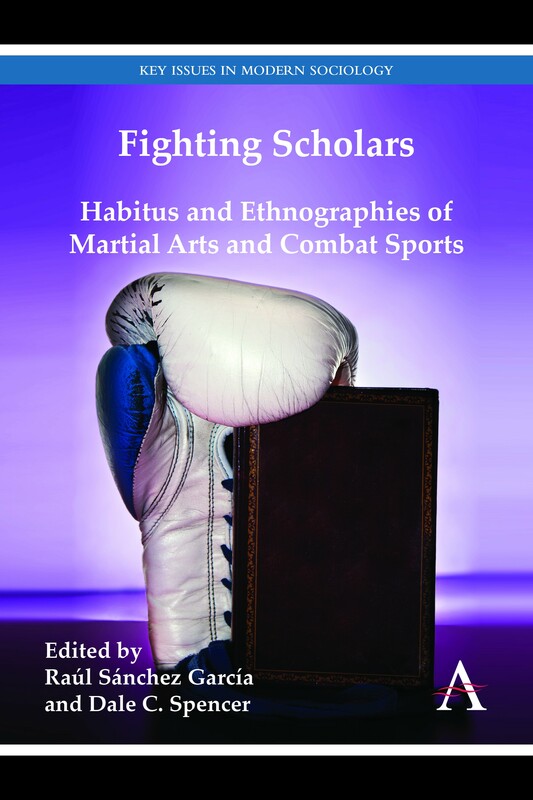 ‘Fighting Scholars’ offers the first book-length overview of the ethnographic study of martial arts and combat sports from the viewpoint of a ‘carnal sociology’. Sánchez García, Raúl, & Spencer, D (Eds.). (2013). Fighting scholars : habitus and ethnographies of martial arts and combat sports. (Sánchez García, Raúl & D Spencer, Eds.). Anthem Press.